There’re a lot of WordPress portfolio themes on the market, premium or free. But most of them are very minimal and lack features that creative designers or agencies need. So, we created TheJ – our latest creative WordPress portfolio theme to fill in the blank. TheJ is a minimal and creative WordPress portfolio theme for professionals. We integrate Jetpack into TheJ to provide the functionality for the portfolio. Jetpack is a great plugin by Automattic which provides a lot of features not only for themes but also for any WordPress website. We started to use Jetpack in TheM and we’re happy to use it in TheJ. In order to provide users the flexibility to control the website, we use Visual Composer to build the site. We think Visual Composer is one of the greatest page builders for WordPress. It’s very flexible, has a lot of options and quite easy to use. 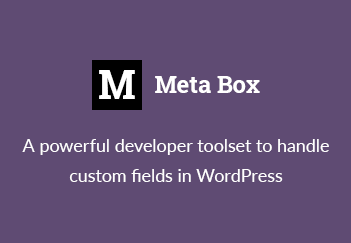 The most important thing is so many users on ThemeForest are familiar with the plugin. We hope that can reduce our support effort ? As we spent a lot of time building and optimizing it, we believe it’s one of the most creative WordPress portfolio theme in the market and hope you like it. Please let us know what you think in the comments.